This is another group policy setting. You can hide the control panel component. 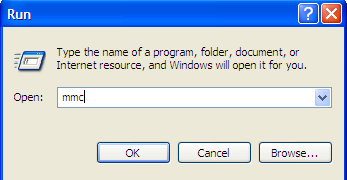 first, open the group policy, this time we can use the command prompt, just type gpedit.msc. now go to USER CONFIGURATION > ADMINISTRATIVE TEMPLATES > CONTROL PANEL. here You’ll find hide specified control panel applets. Just simple configuration, but I find without the manual book or “windows server for dummy” book, it actually hard to find. At least for me. So back again, how to change the policy setting about password length? It is obviously inside the group policy setting. You know there are many software that put software filter management in windows computer, that restrict user to run malicious content. and not all are free. But probably there only a few know that windows has its own software filtering tool.